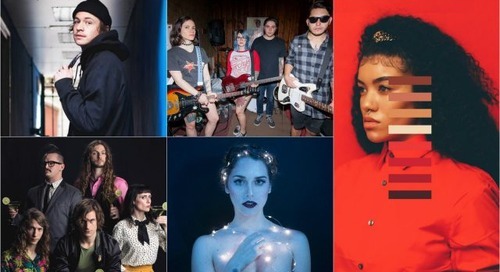 In its fifth year, SXSW Create returns to the Palmer Events Center, March 10-12, 2017. This three-day, community-driven event is free with a SXSW Guestpass, and celebrates the entire creative process of making as well as the disruptive solutions that are shaping our future. 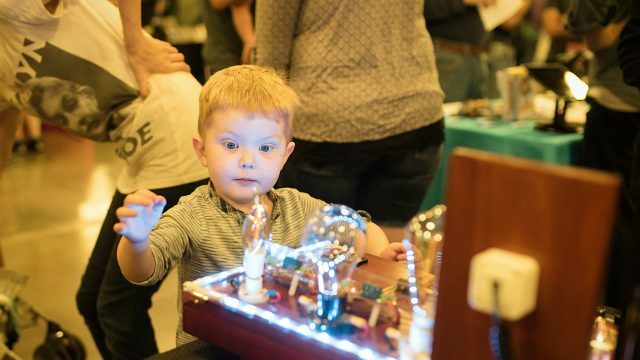 We’re planning on making this year’s SXSW Create the best yet with even more hardware fun and hands-on excitement for all ages and imaginations. If you’re in the maker or creative industries, we still have a few spots left to exhibit. We’re looking for companies with a focus on 3D printing, drones, biohacking, hardware, science, technology, bio-art, hacker/maker spaces, the internet of things, robots, STEAM, artists, and more. Please contact us to learn more about being a part of SXSW Create. If you’re an educator, amateur innovator/maker, early stage startup company, or other member of the maker and creative community, we have underwritten space available. To apply for an underwritten space at SXSW Create, please fill out the following form. The post SXSW Create: Exhibition Space Still Available appeared first on SXSW.